Rochdale currently houses just under 1000 asylum seekers and Oldham has around 700. Whereas areas in the South of the country have no asylum seekers at all. For example the Prime Minsters constituency in Oxfordshire has welcomed no refugees. David Cameron has pledged to bring 20,000 Syrian refugees to this country over the next 5 years. With a referendum on Britain's membership of the EU on June 23rd 2016, free movement across Europe and how it's impacting on our schools and health services is a hot topic. 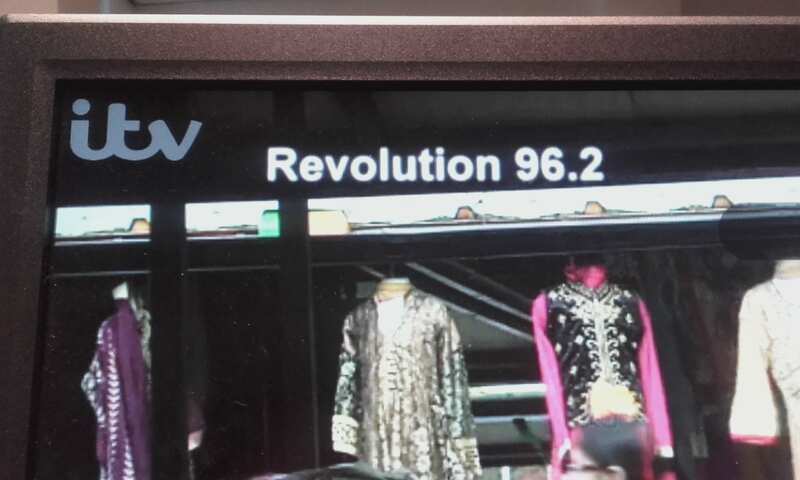 ITV's Ranvir Singh looks at the issues in Rochdale and Oldham and features a news clip from one of Revolution News archived news bulletins. 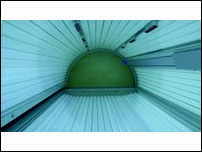 As Rochdale release figures of the number of sunbeds which have failed safety tests, Melanoma UK in Oldham says they all should be banned. 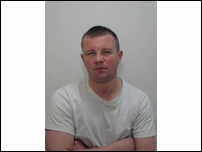 Police are searching for 28 year old Kyle Newlands in connection with a stabbing which has left a man in a critical condition. 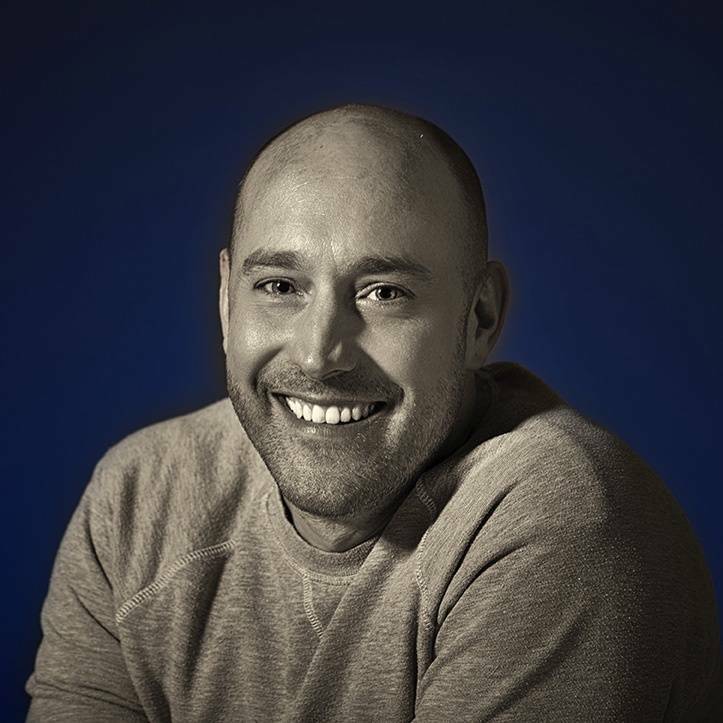 Police warn not to approach him. 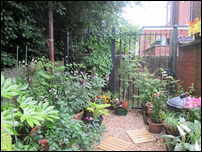 A scheme is being rolled out to secure alleyways behind houses which Rochdale Council say has reduced burglary's by 18%. 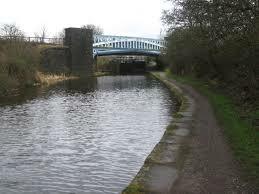 A 13 year old boy is being treated in hospital after he fell in the canal on Boarshaw Road last night. It comes on the day that a swimming charity are launching a campaign warning of the dangers of canals, rivers and quarries. 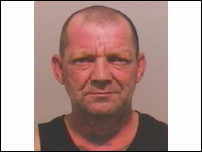 Robert Norton told family he was walking to his sisters house in Oldham but hasn't been seen for nearly a month. 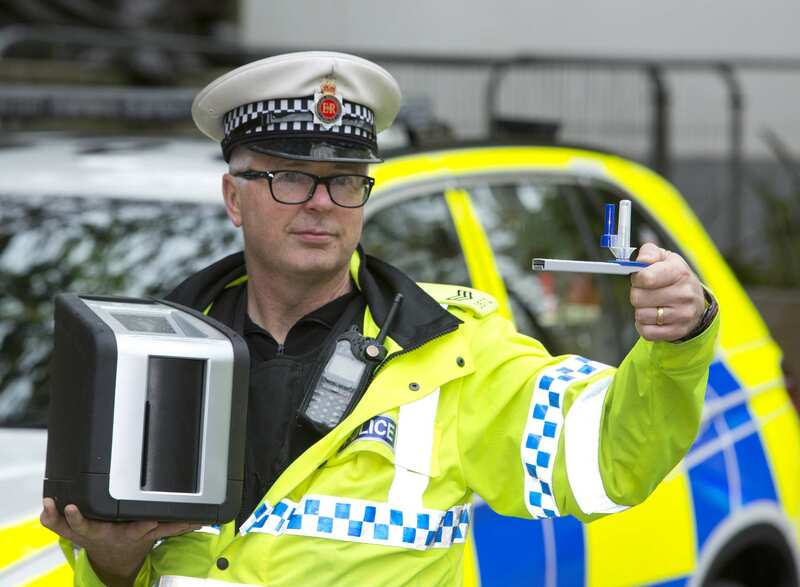 Greater Manchester Police are starting a month long crackdown on people who get behind the wheel after drink or drugs.